Save the Date for #NSBE45. 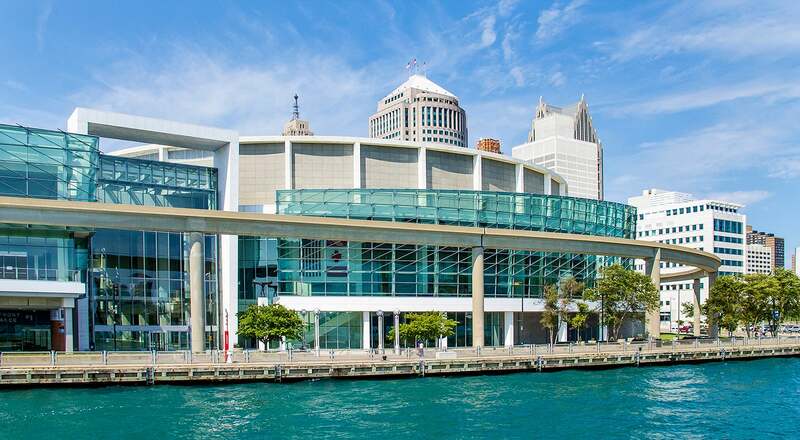 The National Society of Black Engineers’ 45th Annual Convention (#NSBE45) will take place March 27–31, 2019 in Detroit, Mich., at the Cobo Center. The Convention demonstrates NSBE’s commitment to lead the United States to graduate 10,000 Black Engineers annually by 2025. The Annual Convention showcases Black students and professionals who have a passion for STEM, who are high achievers in these fields and who are channeling their dedication to advance their communities and society at large. #NSBE45 will attract more than 10,000 aspiring and practicing engineers, educators, representatives of more than 200 academic institutions, government agencies, corporations and nonprofit organizations.